The Ministry has experienced a complex, challenging but exciting journey during different layers of reforms such as political and the government reform in the last five years. Following the review of TSDF 1, the Ministry went through a series of reviews such as Hospital Efficiency, Public Finance, Health System and Corporate Plan Review which were complemented by a series of scientific research and data collections such as Demographic Health Survey, STEPS Survey, KAP Survey, to better understand the health problems, causation and the areas that require improvement in terms of service delivery. The Ministry in conjunction with its development partners and NGOs followed a sector wide consultation and planning approach to formulate the NHSP for the next five years based on the findings of the above reviews and to build upon the global health development framework for the next two decades. 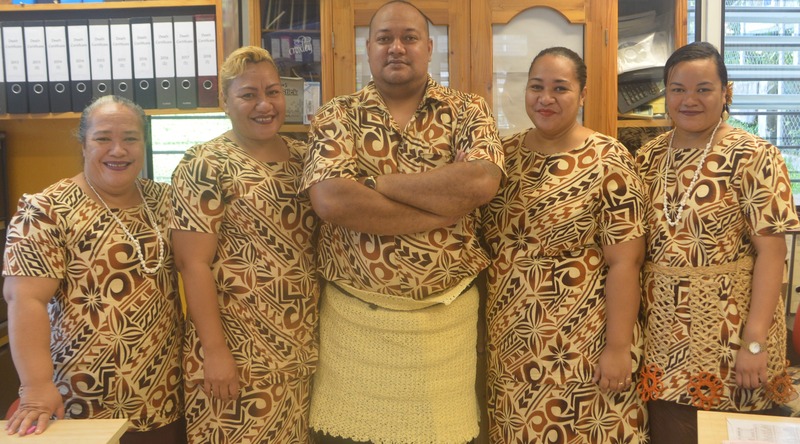 This Plan provides clear and strong links with the Tonga Strategic Development Framework II, global development agenda and also to our development partners, NGOs and the public. 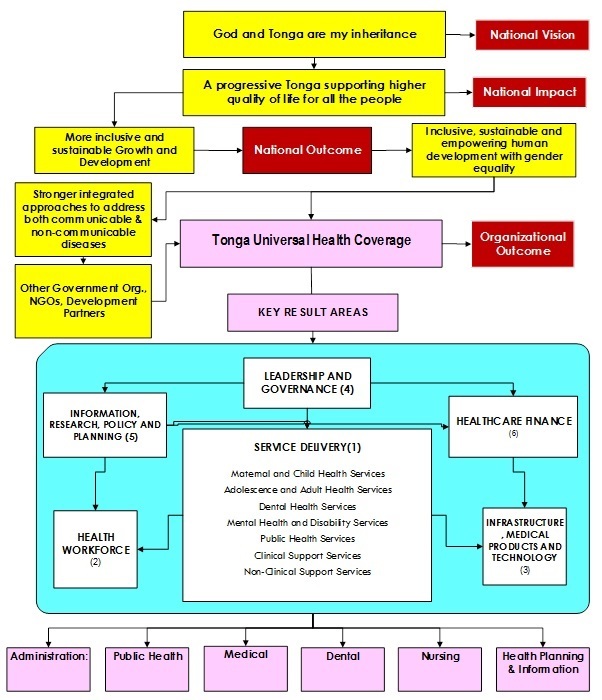 It builds on the concept of Tonga Universal Health Coverage by Health System strengthening that carefully addresses the health needs.